The San Luis Coastal Unified School District has a firm commitment to the concept of encouraging and facilitating each student to become all he/she is capable of being. In this spirit, the District's Special Education program is dedicated to providing the highest quality programs and services available in the least restrictive environment. Each child referred for special education evaluation receives an individual assessment by a team of experienced, highly qualified professionals to determine strengths and needs. 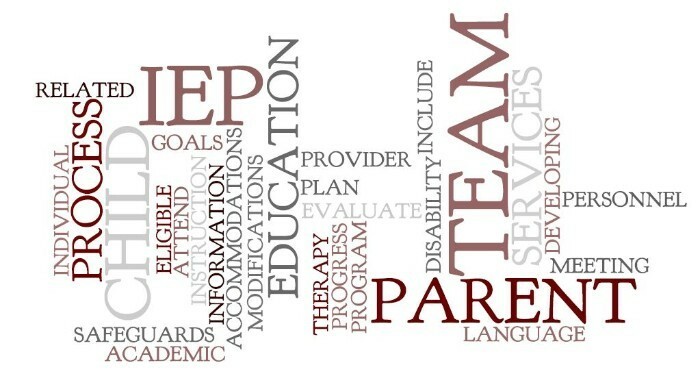 Based upon this assessment, the Individualized Education Plan (IEP) team meets to determine eligibility and discuss program options. In order to qualify as an individual with exceptional needs under the eligibility criteria, the assessment must demonstrate that the student's impairment adversely affects his/her educational performance and therefore requires special education. A full reevaluation of the special education student to determine continued eligibility must be conducted every three years. We welcome your thoughts and insights as we work cooperatively toward the goal of assisting students to become self-sufficient, active, contributing citizens of society. Special Education is specially designed instruction to meet the unique needs of a child with disabilities. Eligible disabilities include specific learning disabilities, limited intellectual functioning, autism, speech and language impairments, hard of hearing, deaf/blind, visual impairments, emotionally disturbed, orthopedically impaired, other health impaired, and traumatic brain injury.